You already know how to brew a good coffee at home, now let’s manipulate the variables to brew the best cup of coffee possible! Join us in an interactive coffee science class where we’ll explore and experiment with the elements that affect how coffee brews. 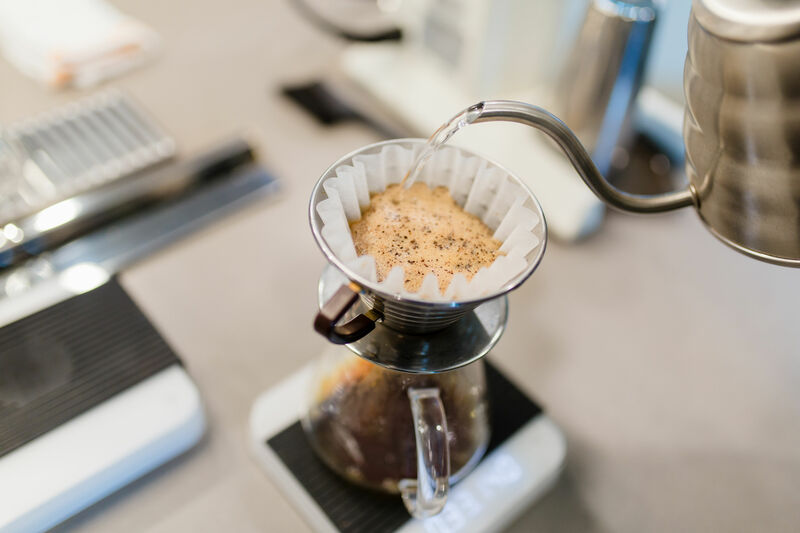 We’ll work together to better understand the essential elements of brewing and how they impact the flavor and quality of extraction, and spend time manipulating brewing variables to find our “perfect” cup. Buckle up- this class gets nerdy. While there are no educational prerequisites for this class, we recommend that interested parties attend a “Coffee Origins” class, or have background knowledge and experience with coffee and coffee brewing prior to attendance. Please note: In this class we will not be learning the techniques of coffee brewing. If you’d like to learn how to make a pour over, French Press, etc. please attend one of our “Brewing 101” classes.